– and other information you require to successfully gain admission to study History and International Studies. » History/Govt and any other two subjects from Arts & Social Science. Five SSCE credit passes to include English Language, Geography, Government/History. KSU, DELSU and UNIUYO credit pass in Geography is not compulsory but accepts any three other Arts or Social Science subjects. AAU requires History and at least a pass in Science subject. 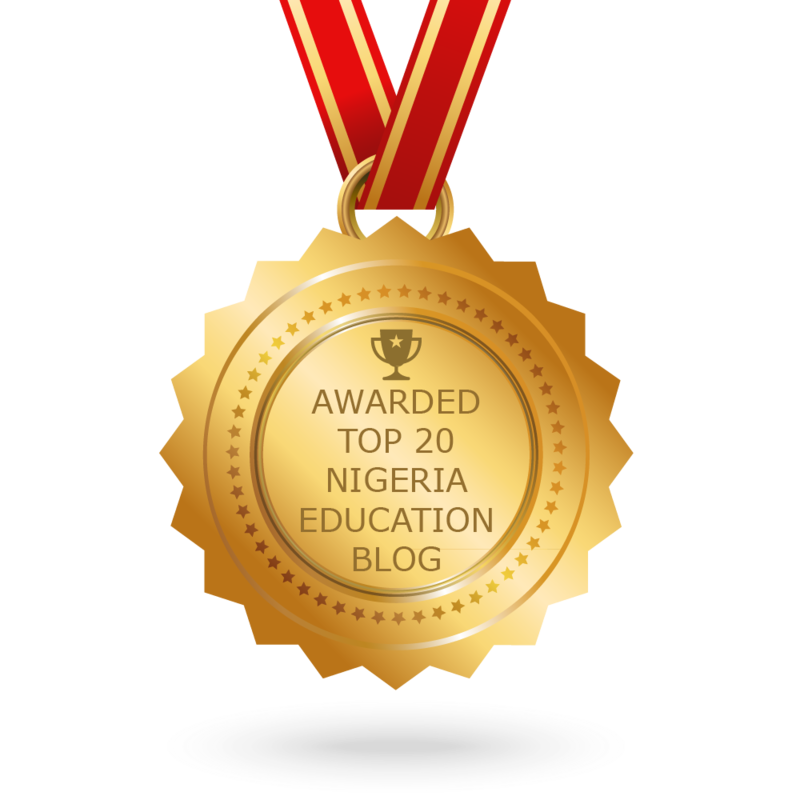 PLSU, UNIOSUN and UNIJOS – credit in Geography is not compulsory. BU and AJAYI require credit passes must include English Language, History or Government, and any other three subjects Arts or Social Science subjects. Geography is not compulsory. EKSU requires History, one Arts and any other subject. UNIOSUN requires Five ‘O’ Level Credit passes to include English language, Government or History or any other social sciences and Arts subjects in SSCE. JABU requires five ‘O’ level credit passes in Government or History and any other Arts or Social Science subjects including a pass in Mathematics. UNIILORIN require Five ‘O’ level credit passes in English Language, History/Govt. plus any three others Arts or Social Science subjects. UNIUYO requires credit passes in History or Government, English Language and any two of the following: Literature, Economics, Geography and French. JSU – A credit pass in Geography shall not be compulsory but accepts any three Arts or Social Science subjects. These are the conditions you need to fulfill to gain Direct Entry admission to study History and International Studies, if you don’t intend to use UTME. 1. Two ‘A’ level passes/NCE (Upper Credit) in History, Govt and any other related subject. UNICAL accepts NCE (credit) in History/Government/Social Studies. Does not accept IJMB. AJAYI accepts NCE/ND (merit passes in History and Government. (a) ‘A’ Level Passes in History/Government OR NCE (Merit Passes) in History/Government, Political Science, Social Studies, ND in a Related Discipline (Upper Credit), two Passes at the GCE/HSC ‘A’ Level, Five ‘O’ Level credit Passes in other subjects at the SSCE or its equivalent which must include History or Government. (b) ND (Upper Credit ) in a related discipline. AJAYI accepts two ‘A’ level passes (or equivalents) in History or Government plus three other ‘O’ level credit passes. LASU requires five (5) ‘O’ Level Credit Passes in SSCE/NECO OR GCE at not more than two sittings to include: English Language and History or Government plus a good performance in the UTME which must include English, History or Government. EKSU requires another Art subject apart from History/Government. UNIOSUN requires ‘A’ level passes in History or Government. Accepts NCE, one of which must be History combination. a) Government in lieu of History. b) NCE (Merit Pass) History/Government Major. a. Passes in two A Level subjects including History or Government. b. NCE with merits in 3 subjects including History or Government..
can I study history and international relation without geography on my o’level result?